Stop putting off those repairs and upgrades to your home and let Boss Services help you! We are extremely proud of the work that we do for our customers. Please take a moment and read what they have to say about their experience working with Boss Services Inc. 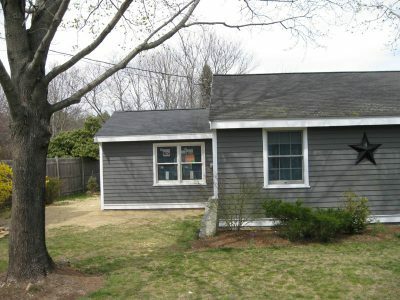 It's time for you to work with Boss Services Inc., the residential remodeling and renovations professionals who have been serving Massachusetts for over 20 years! We offer a variety of services to suit your needs. We provide all types of exterior and interior painting including the latest trends in finishing techniques and faux finishes.We renovate kitchens and baths, finish basements, build additions and decks. Our home improvement services include replacement windows, siding, decks, roofs and finish carpentry. Our expert craftsmen build, paint and renovate homes with the highest caliber of craftsmanship available. From the smallest job in a quaint home to the highest profile, grandest scale project like a large condo association, a local church or other institutional buildings like a Town Hall. Whether it is painting your home, adding a deck or an addition onto your home that meets the highest quality standards for engineering safety, structural integrity and craftsmanship, Boss Services, Inc. is the right choice. 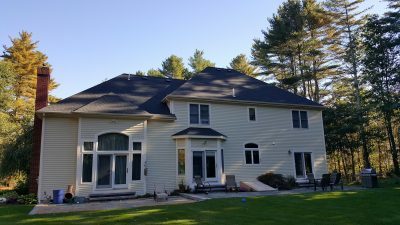 Holding ourselves to a higher standard since our conception in 1988, we have grown to become one of New England’s most successful custom residential building, remodeling and painting companies. We have assembled a team of the finest-trained carpenters, painters, designers, architects, and engineers available.